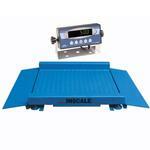 INSCALE offers a comprehensive line of scales, mounts and components for a price conscious, technology driven market. 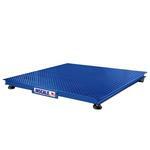 We are uniquely qualified to provide (you) the customer with the right products, the right prices and the right solutions for whatever application you are involved with, in a timely fashion. 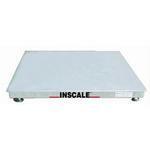 We are not only a stocking wholesale distribution business, but also a major manufacturer of scales and scale products with an excellent reputation in the weighing industry.